The show, called Senior Moments, is searching for energetic and enthusiastic senior citizens to take part in a hidden camera show. The ideal candidates will be over 65, up for the craic and comfortable playing pranks on unsuspecting members of the public. 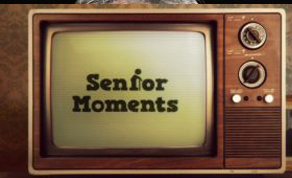 Senior Moments first aired as a Christmas special in 2016 and it has been re-commissioned by RTE for a three episode run. The comedy series will see older people display their charm, warmth and wit, both out on the street pranking innocent passer-bys and in the comfort of their own homes where they regale us with more jokes, anecdotes and life lessons!